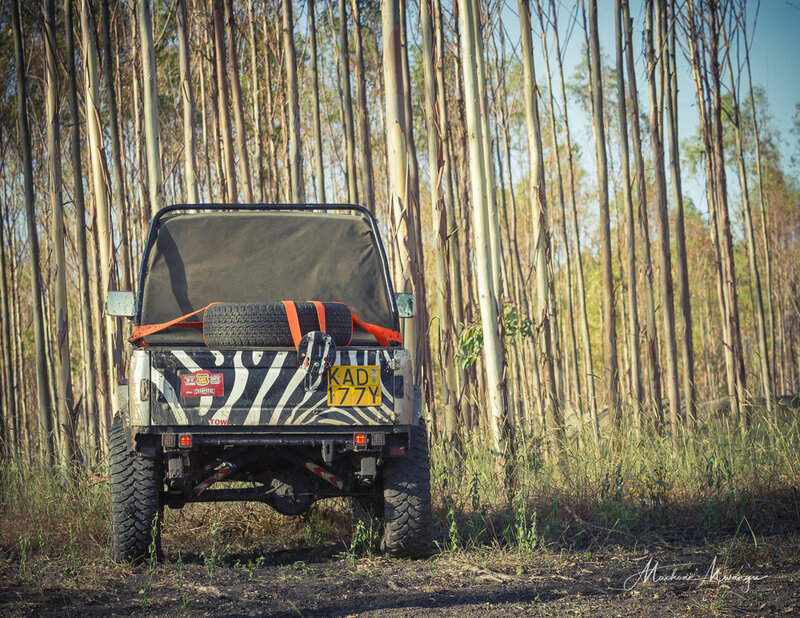 The 4 X 4 Challenge has drawn a lot of interest from the petrol heads, adventure and outdoor lovers in Kenya. 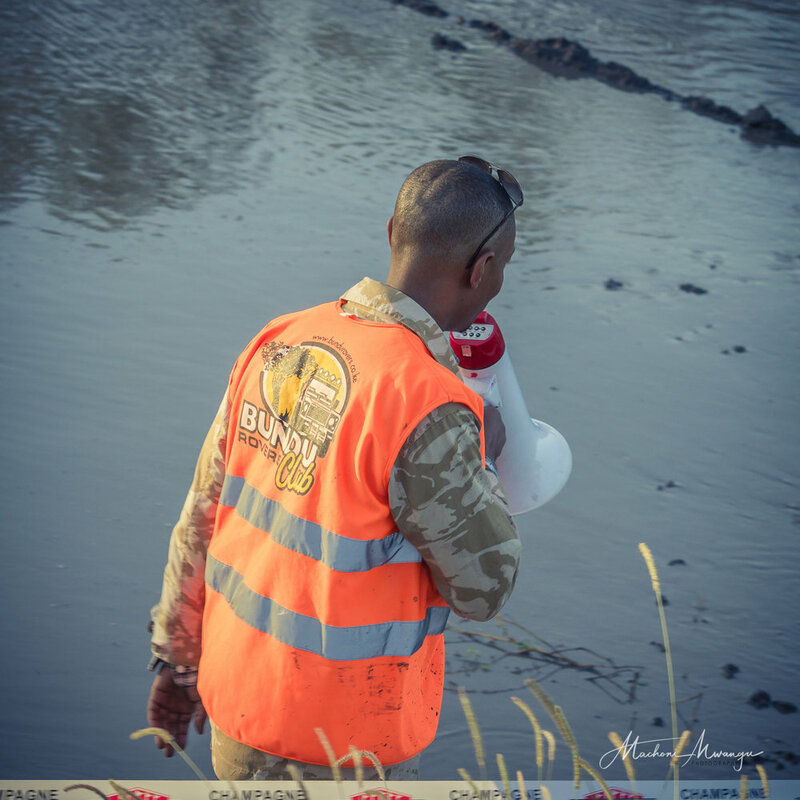 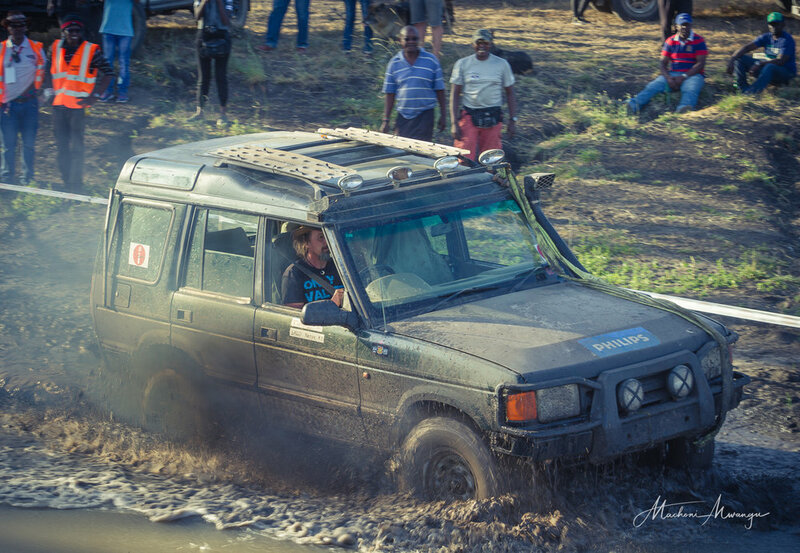 Over time, the event has been held in different locations from Kipeto to Lukenya where the roads / tracks are un-surfaced, with mud, gravel, rocks or even riverbeds or water filled pools. 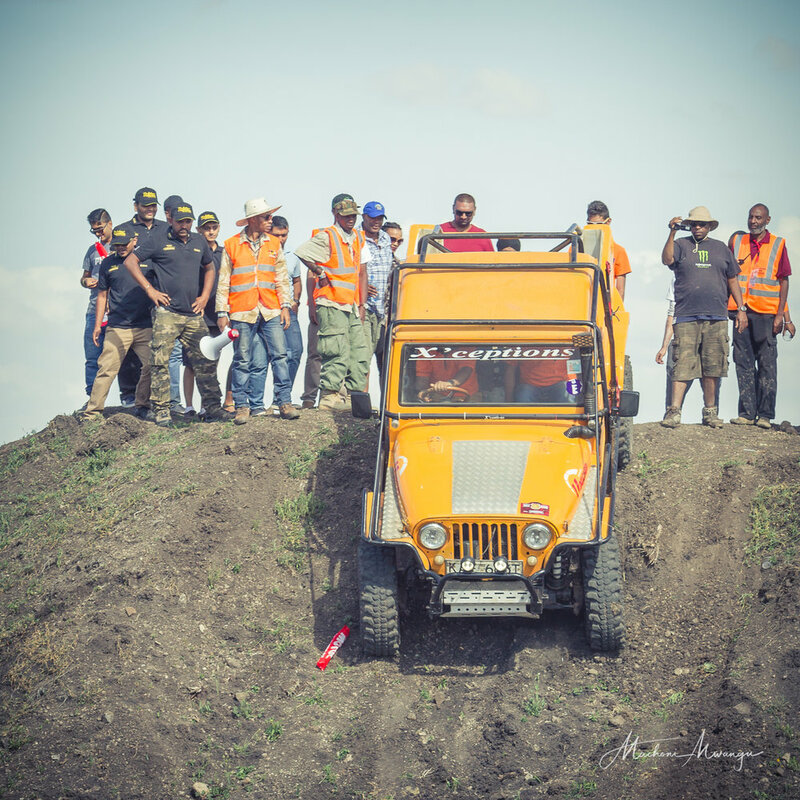 This time round it was hosted in Champagne park, Kipeto area and for sure a lot of Kenyan motoring enthusiasts came for the event.